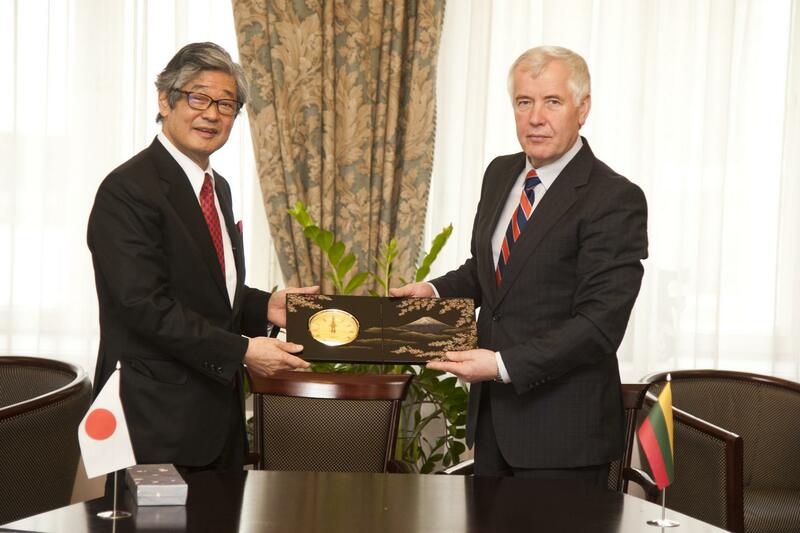 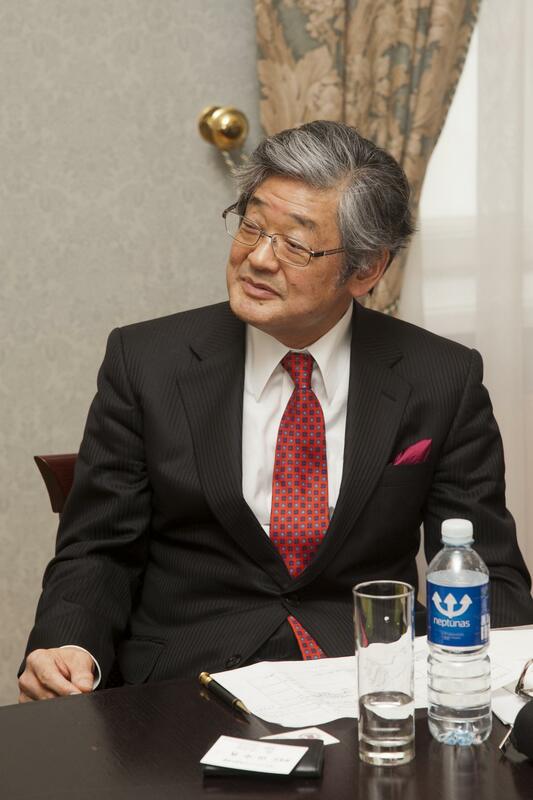 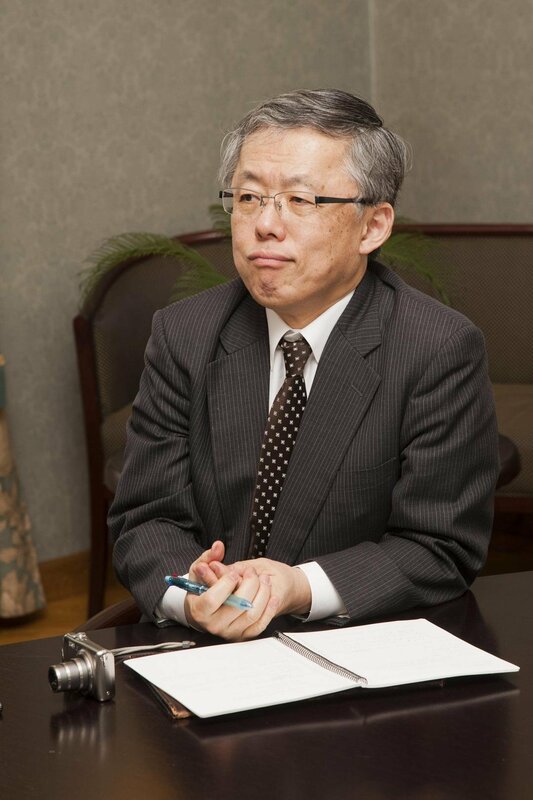 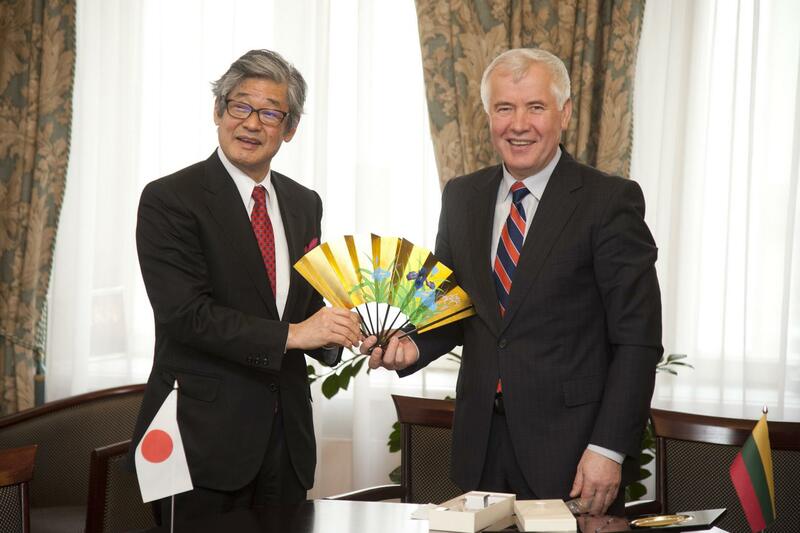 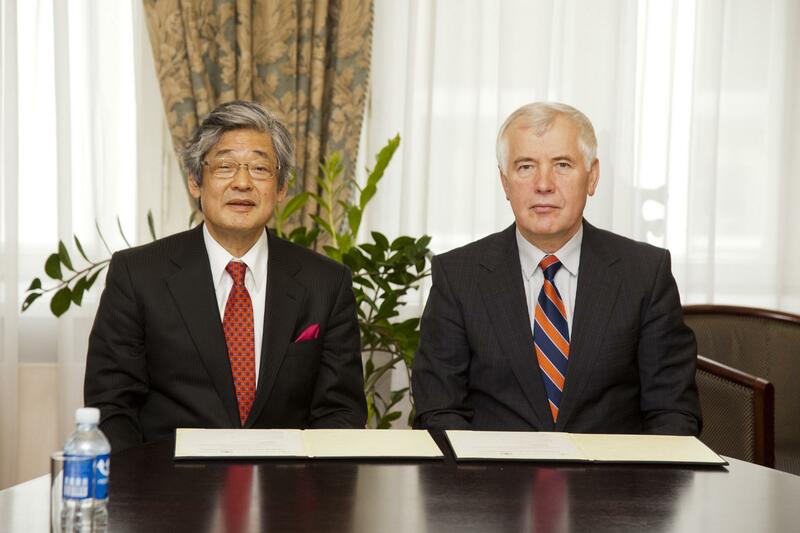 On Friday 7 March, a delegation led by Mr. Nobuo Kawabe, the President of Bunkyo Gakuin University (BGU, Tokyo, Japan), paid a courtesy visit to Vytautas Magnus University. 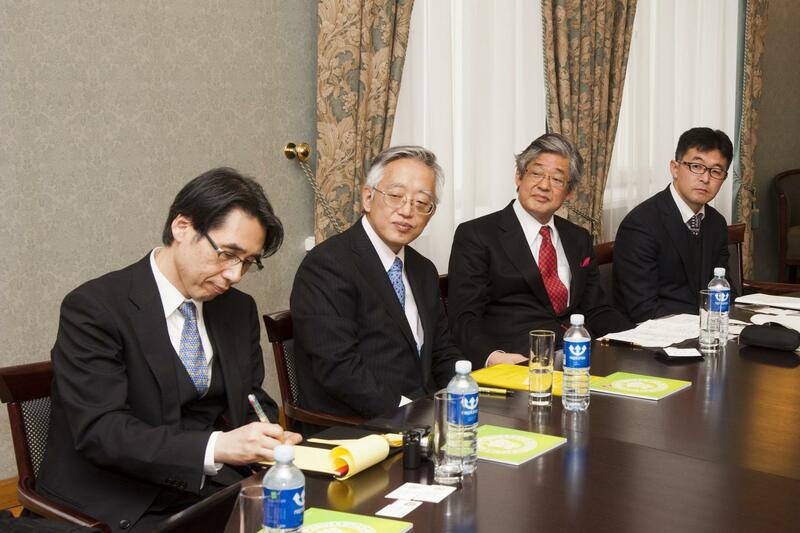 The esteemed president of the Japanese university arrived with a delegation which also included Prof. Naoyoshi Kinukawa, Prof. Kazumi Ohno, Mr. Manabu Kimura and Ms. Kumiko Terabayashi. 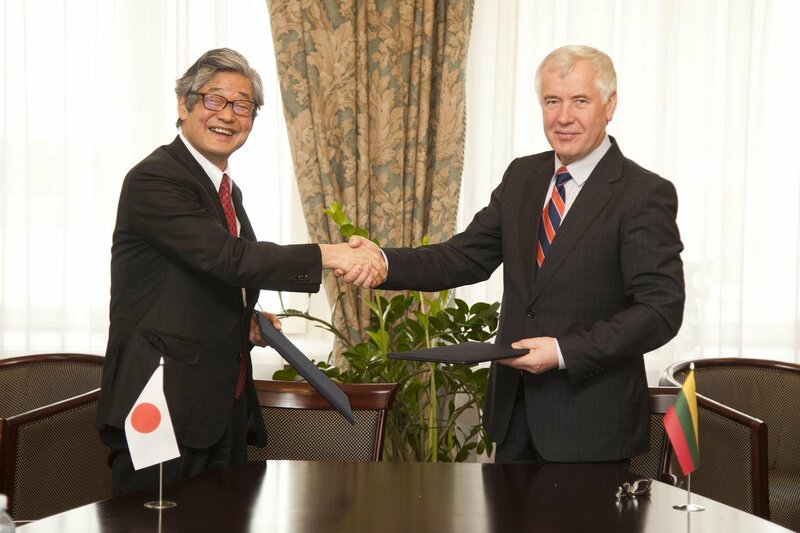 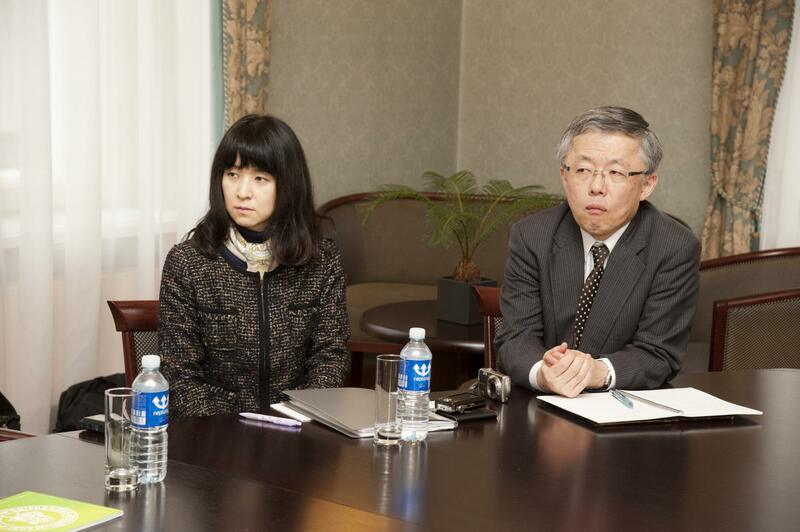 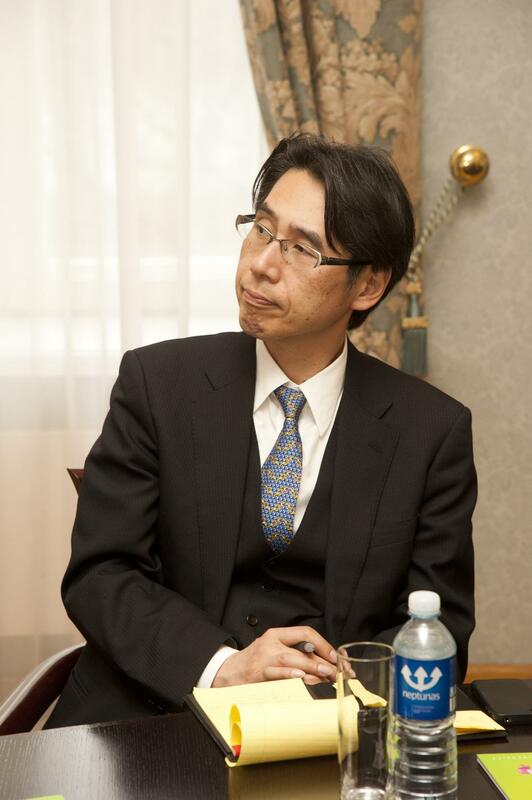 The meeting at VMU was also attended by Mr. Shinichi Yamanaka, Counselor of the Embassy of Japan in Lithuania. 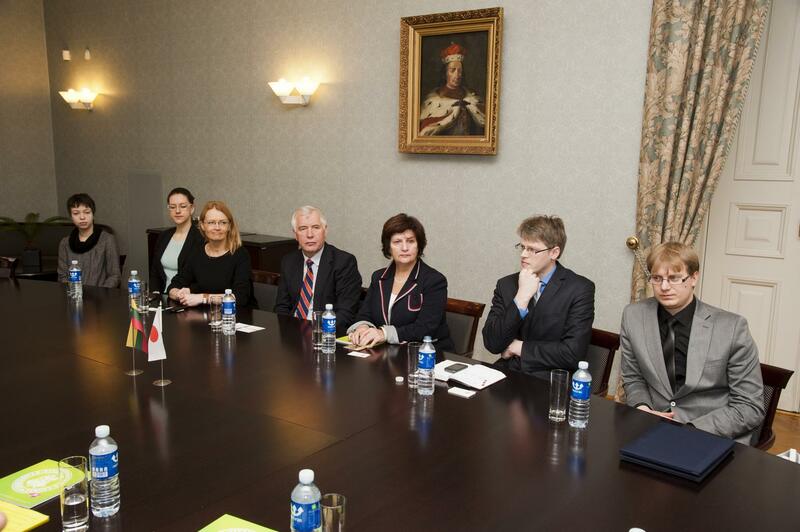 The delegation also met with VMU Rector Prof. Zigmas Lydeka, Vice-Rector for Public Communication Prof. Auksė Balčytienė, Director of VMU International Office Ms. Zina Baltrėnienė, Head of VMU Centre for Asian Studies Dr. Aurelijus Zykas, and the centre’s researcher Ms. Kristina Barancovaitė-Skindaravičienė. 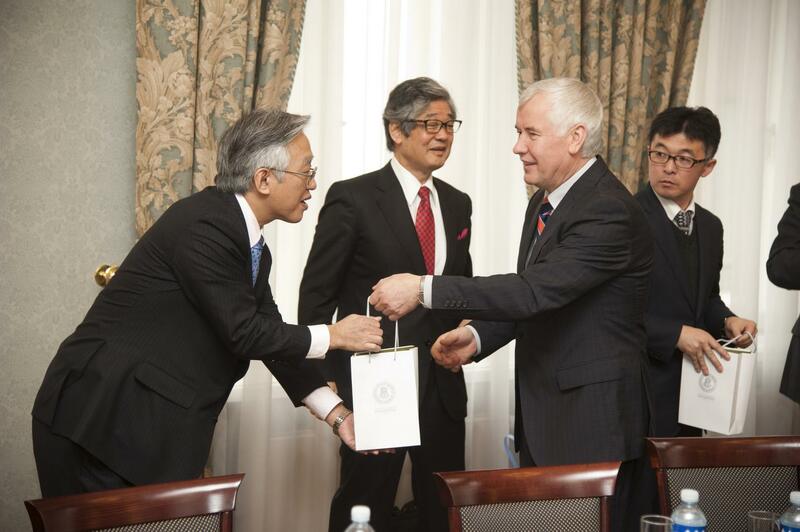 During the meeting, speeches were delivered by VMU Rector Prof. Zigmas Lydeka, BGU President Mr. Nobuo Kawabe, and Japanese Embassy Councelor Mr. Shinichi Yamanaka. 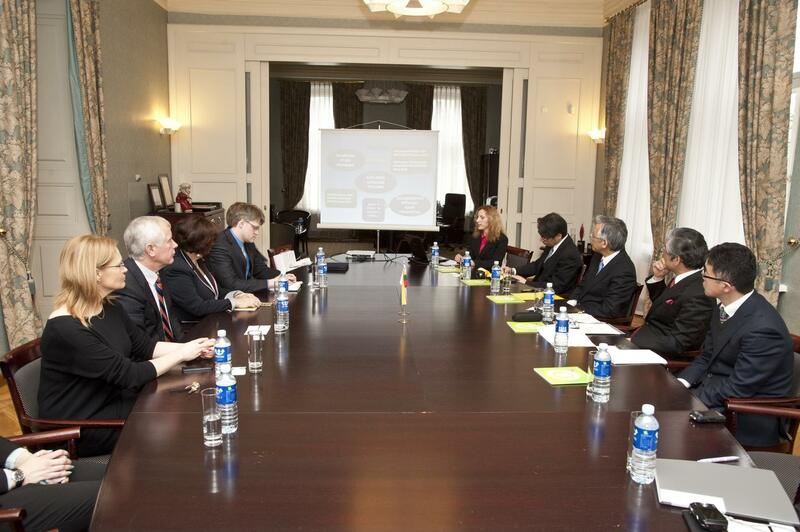 The activities of the VMU Centre for Asian Studies were presented by Ms. Kristina Barancovaitė-Skindaravičienė. 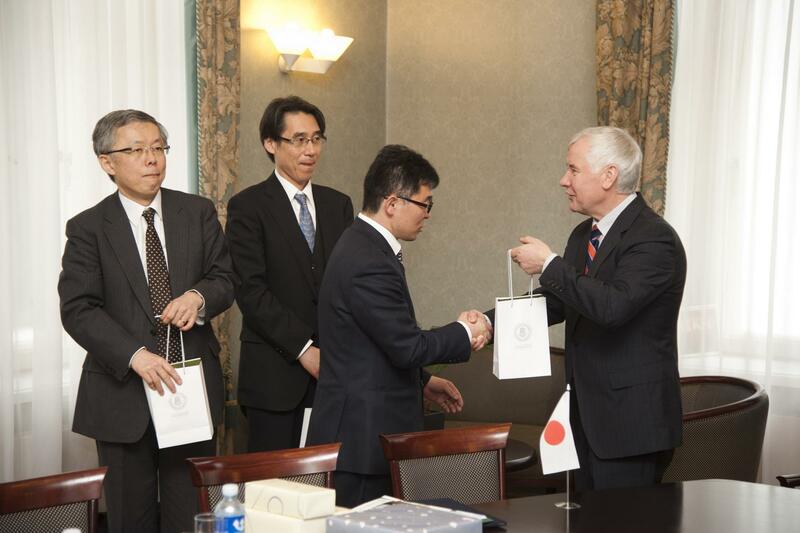 The meeting’s participants also signed a memorandum of understanding and exchanged gifts. 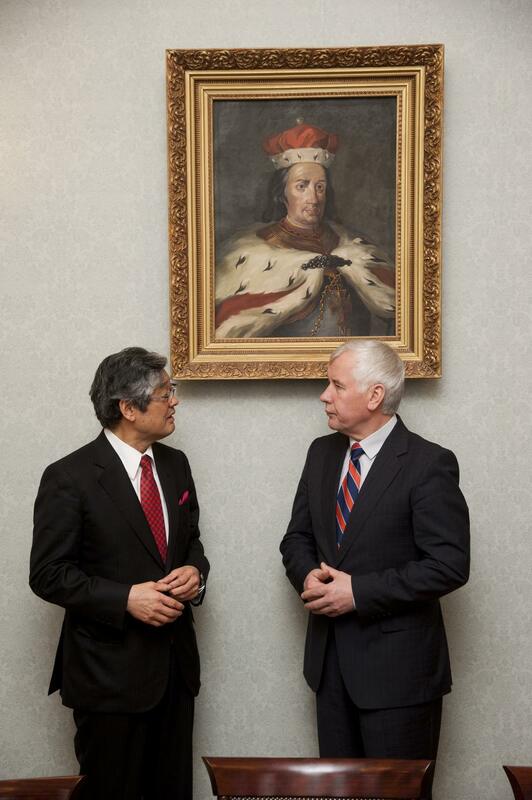 You are welcome to view the photo report by Jonas Petronis (j.petronis@vkt.vdu.lt).